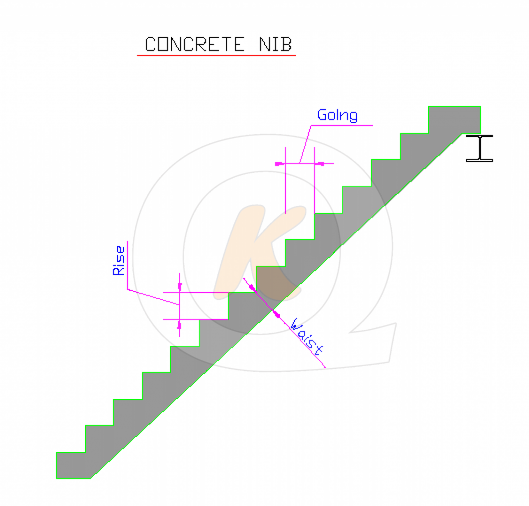 Kilcarrig Quarries Precast Stairs & Landings are the ideal solution for fast track high quality concrete stairs construction. 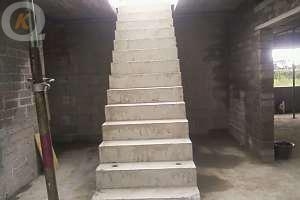 Our high quality finish gives a very durable concrete stair case for long maintence free life.Precast concrete stairs offers significant benefits during construction phase providing rapid instalation and early safe access to subsequent floors for trades and materials. 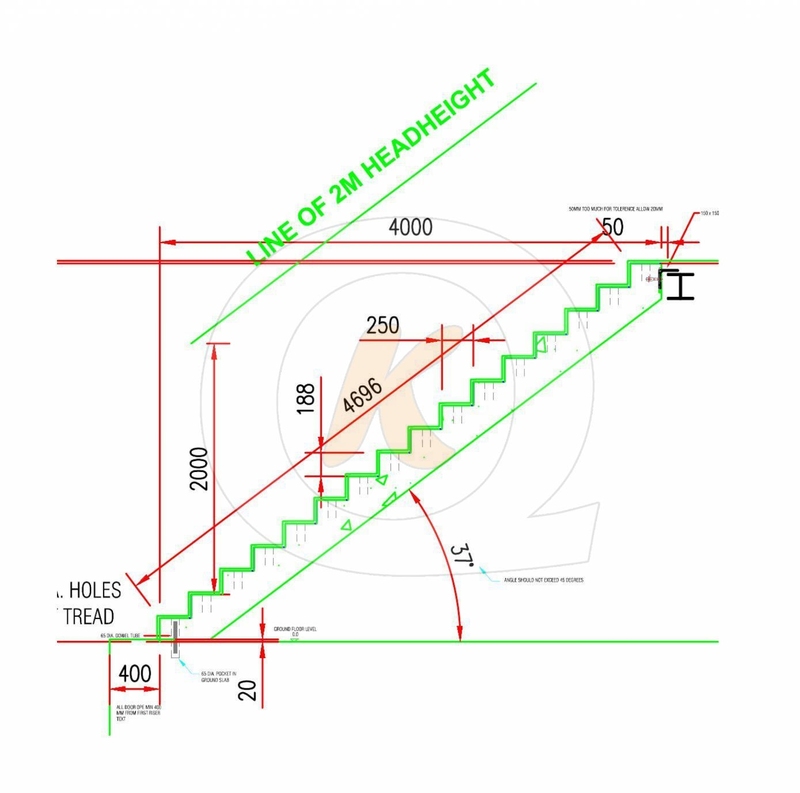 Kilcarrig quarries offer bespoke stairs & landings manufactured off site minimizing disruption and ensuring a safe and clean installation. 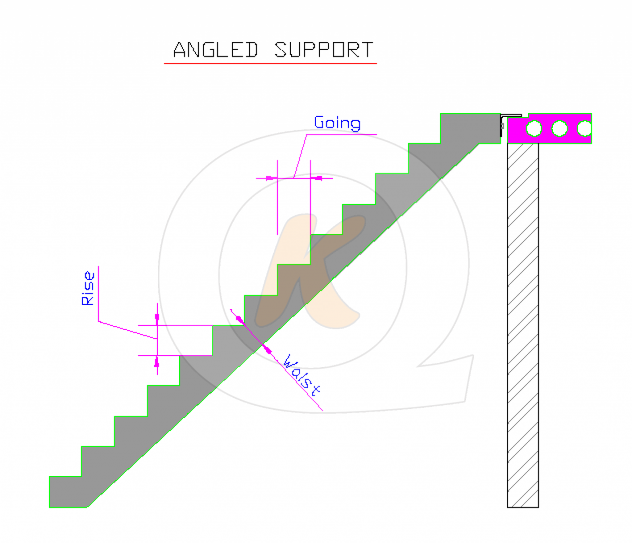 All our precast concrete stairs and flights are designed in accordance with BS 8110 & to suit required drawing specifications and can accommodate most architectural layouts. 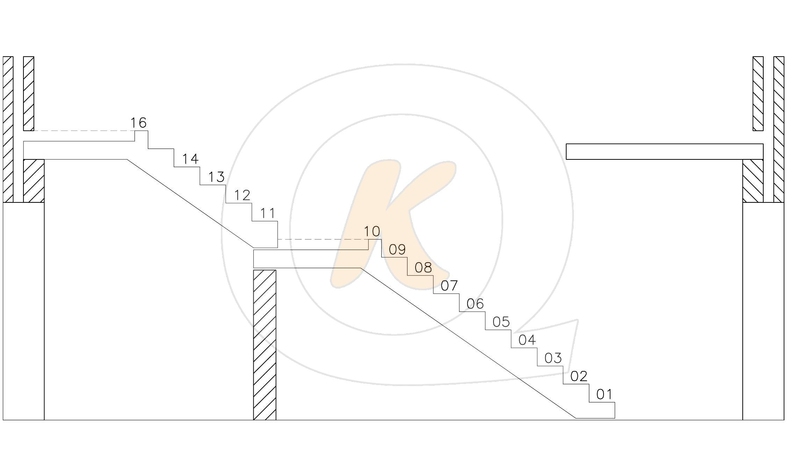 Kilcarrig Precast stairs are available in various configurations from single stair flight to a complete precast stair well with landings. 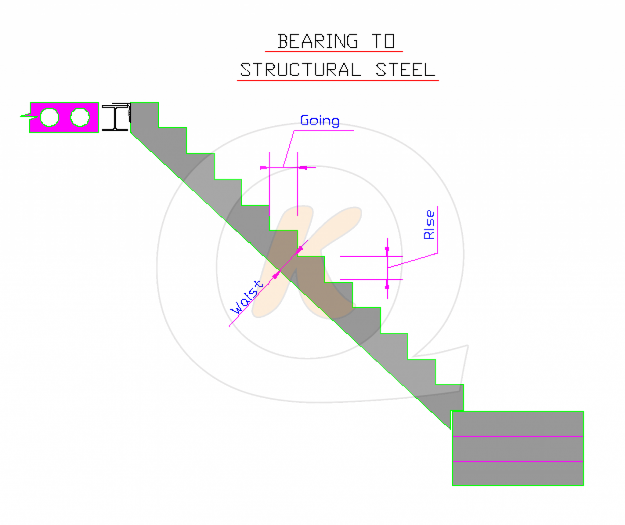 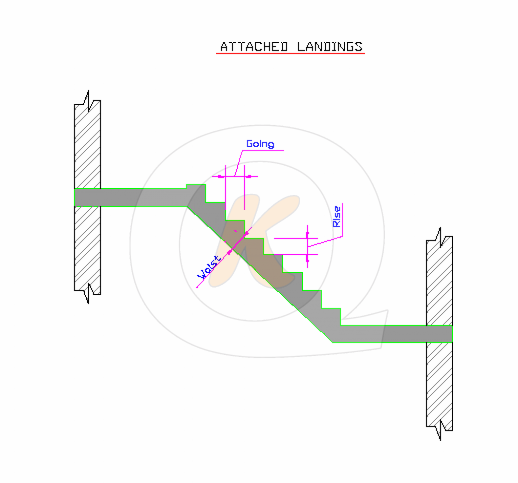 Landings can be attached to top and bottom of the stair flight or supplied with top and bottom landings. 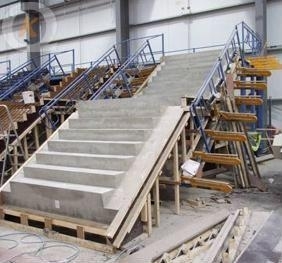 Kilcarrig Quarries offer a full design service for precast stairs and landings. 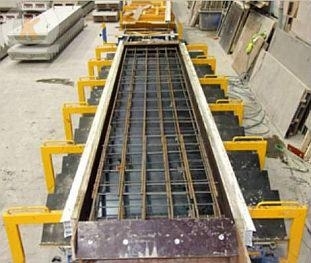 Rapid instalation with earlier access time to subsequent floors.